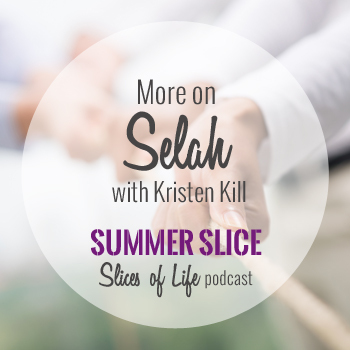 Join us for Part 2 of the conversation we had with Kristen Kill on Selah. We’re talking about giving ourselves permission to rest and participate in those things that refresh us and how it can ultimately point us to Christ. We also touch on the ups and downs of Sabbath and why it’s hard for some people to take a vacation.